MAKE OFFER!------VIEWS, VIEWS, VIEWS!!! 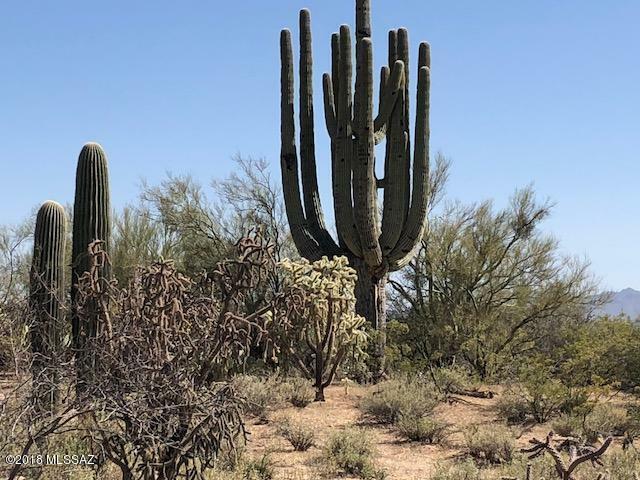 Beautiful Natural Desert with PLENTY of Saguaros and Spectacular Sunsets! 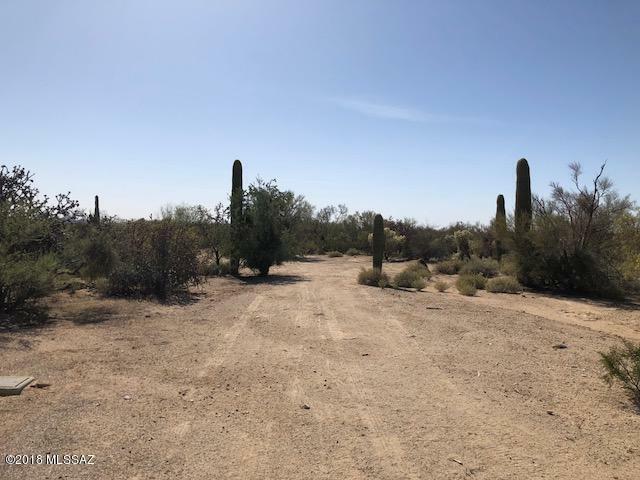 Builder or Developer's Dream Property with the Engineering Complete up to the FINAL PLAT of FIVE 2-acre lots on this ABSOLUTELY GORGEOUS 10-Acre Parcel. 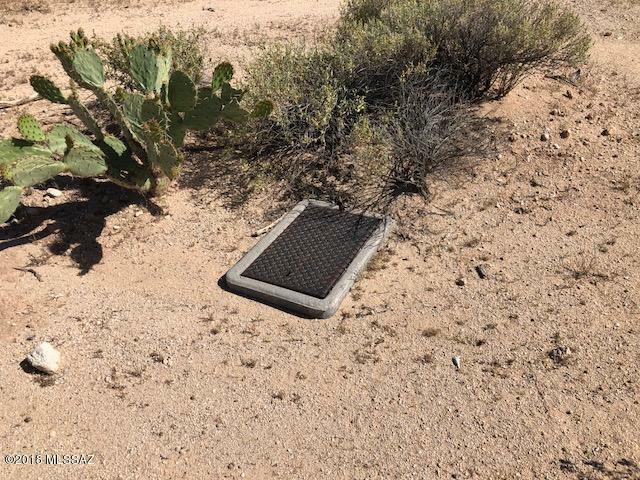 TUCSON WATER Lines and WATER METERS are already Installed to each Platted Lot. OR Perfect for FAMILY Compound and Sell the Remaining Lots! 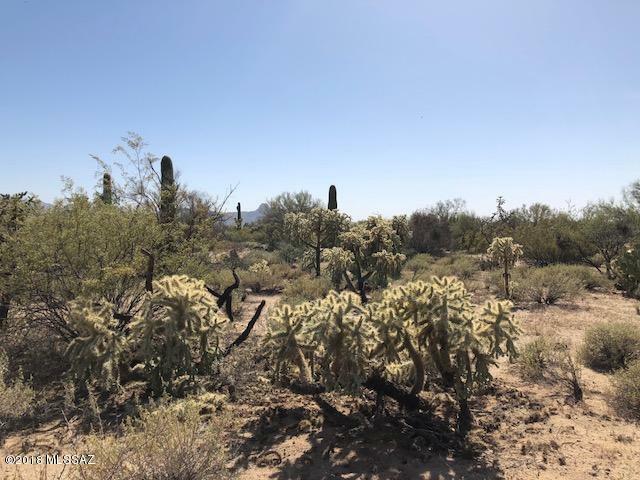 Endless Possibilities for this PRIME Northwest Horse Property Conveniently Located Close to Restaurants, Shopping, and Schools. ZONING IS R-80! Welcome Home!! !